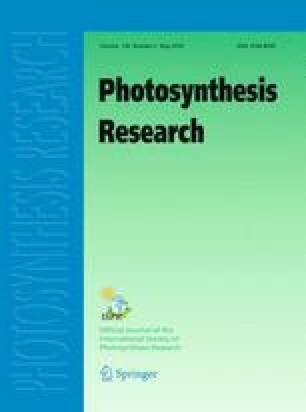 Redox regulation of photosynthetic enzymes has been a preferred research topic in recent years. In this area chloroplast fructose-1,6-bisphosphatase is probably the most extensively studied target enzyme of the CO2 assimilation pathway. This review analyzes the structure, biosynthesis, phylogeny, action mechanism, regulation and kinetics of fructose-1,6-bisphosphatase in the light of recent findings on structure–function relationship, and from a molecular biology viewpoint.